Not all beginnings are new beginnings. The troubled recent history of South Sudan echoes the tricky nature of starting anew. When South Sudanese voted in a referendum in January 2011, it became evident that multifaceted challenges of nation-building lay ahead for its leaders. 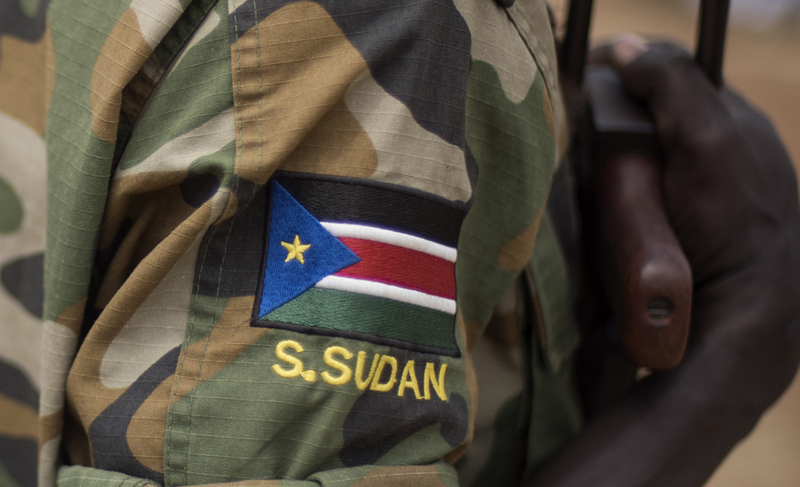 In this new country report, Civil Rights Defenders highlight the situation for human rights and their defenders in South Sudan. Download the report: New Country, Old Beginnings.